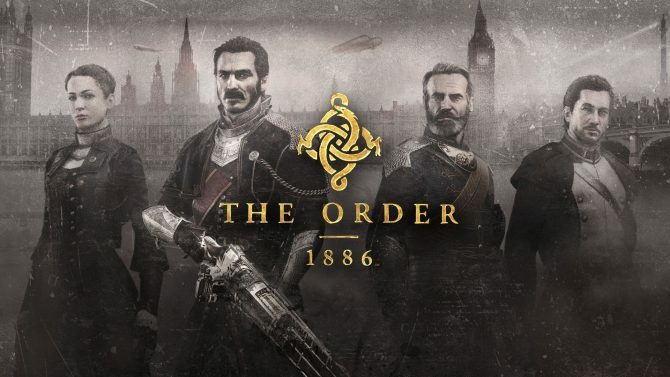 The Order: 1886 is upon us, and Ready at Dawn Co-Founder and CTO Andrea Pessino is one of the main protagonists behind the development of the game. 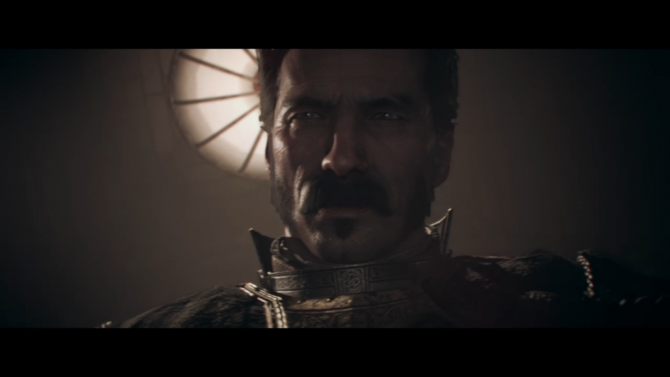 The Order: 1886 runs at 30 frames per second, yet it feels definitely very fluid. 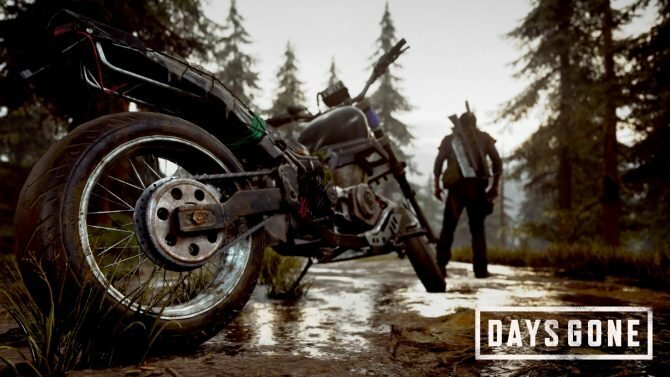 Ready at Dawn CTO Andrea Pessino told DualShockers the reason why at an event in Milan. 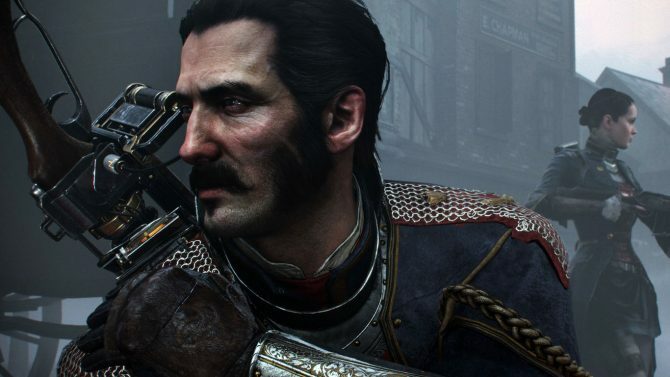 Many estimates have been made about the time necessary to complete Ready at Dawn's upcoming PS4 exclusive The Order: 1886. 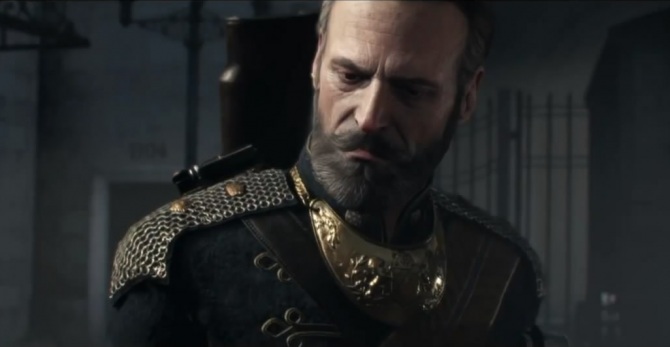 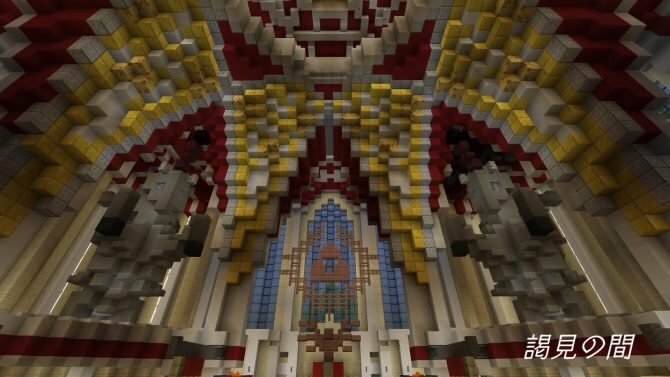 During a livestreamed interview on the Spanish website Meristation, Ready at Dawn's CTO Andrea Pessino was asked whether there has been a visual upgrade to the game since it was first showcased at E3 2013. 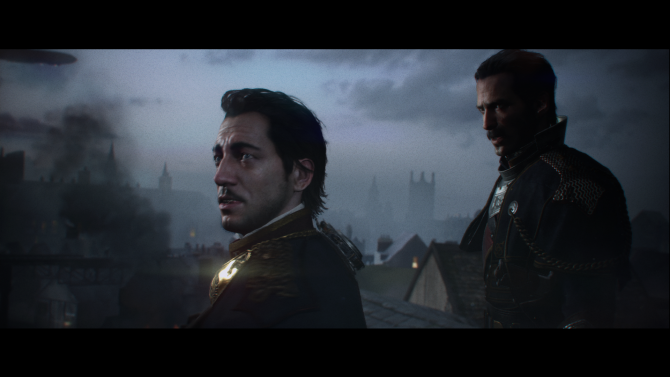 Looks like a couple new career opportunity ads from Ready at Dawn we found a few days ago caused some to argue that The Order : 1886 might be delayed further. 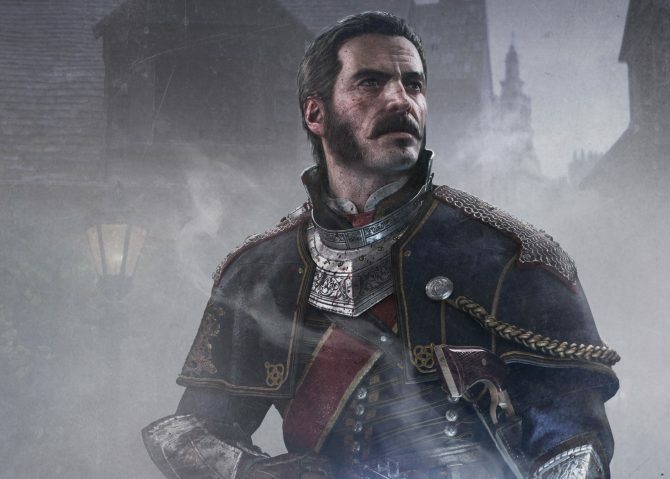 Ready at Dawn is now working on The Order: 1886, one of the most anticipated PS4 titles of next year, and an AAA game with a large budget, developed by a very sizable team. 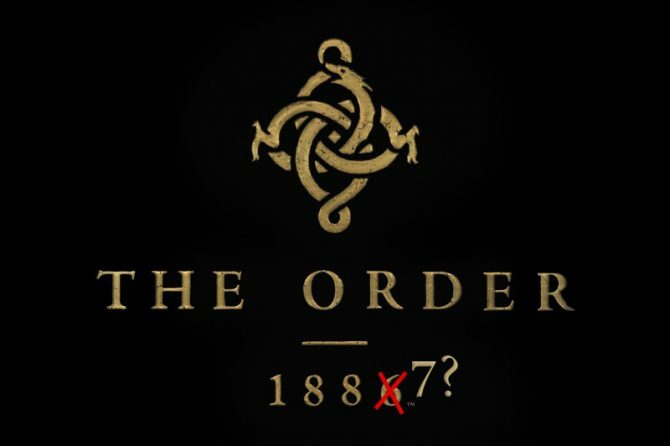 The previews of The Order: 1886 released today were almost all very enthusiastic. 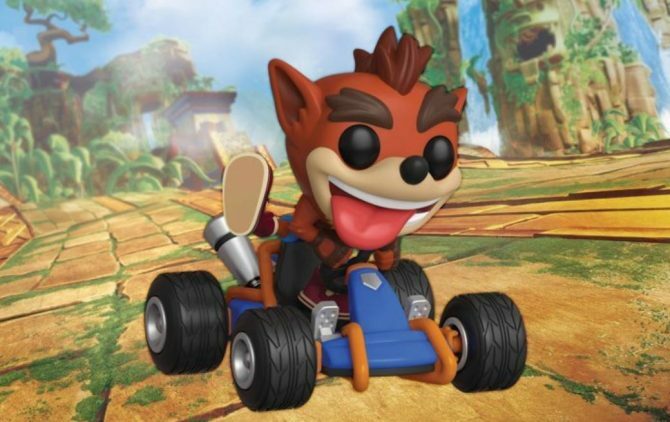 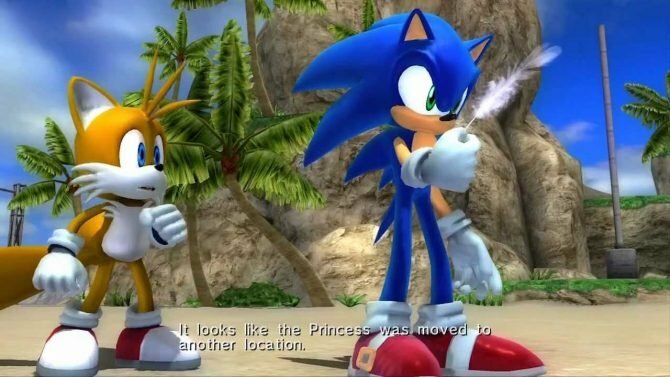 One of the few that expressed quite a bit of criticism was surprisingly IGN.